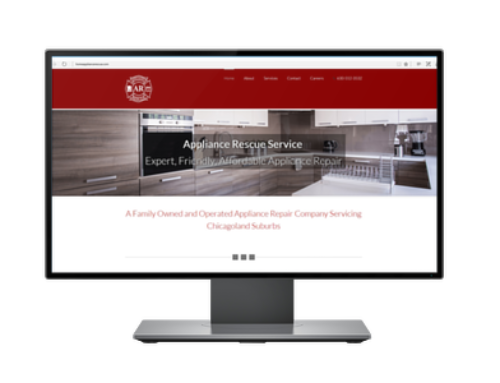 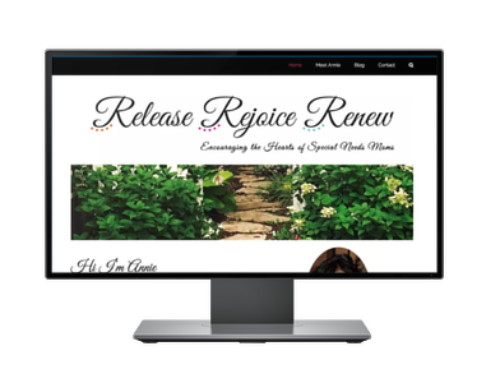 Overview: Mower Man LLC out of Elgin, IL was looking to increase their web presence by creating a website to showcase their services and work that they have done. 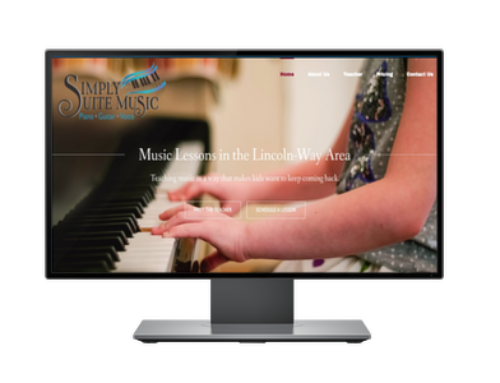 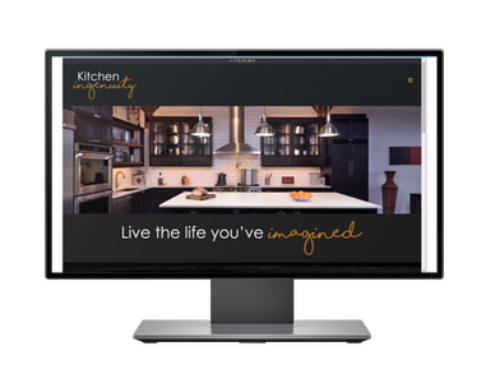 They did not have a website before and needed to be able to show potential clients what they are capable of. 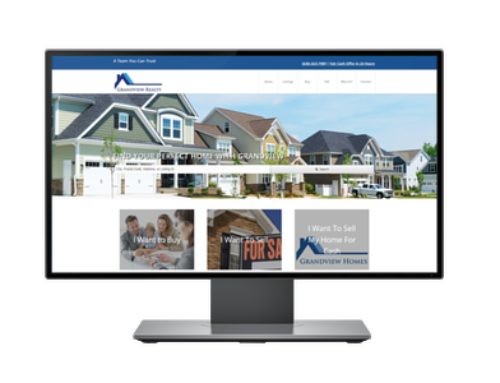 It was important to Mower Man that they emphasized the commercial side of their business as well as the residential. 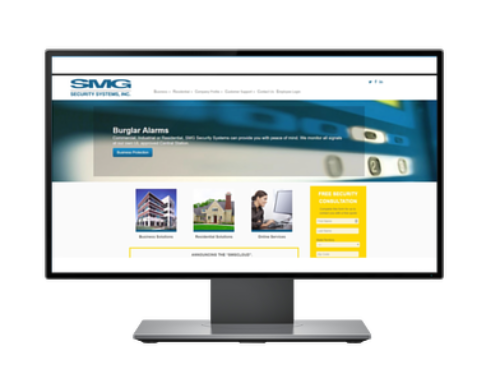 If you have a website that needs to be developed, you can contact us here to learn more about our process.